Your company recognizes the need for marketing, a website, and perhaps an ecommerce solution, but as a small or medium-sized business may not have the resources required to effectively meet these needs. Spider Trainers provides end-to-end marketing and web-development services with a solid foundation in search-engine optimization. Through online and offline activities, we generate prospects, attract shoppers, engage visitors, increase order size, and ensure you stand out in today’s noisy inbox. 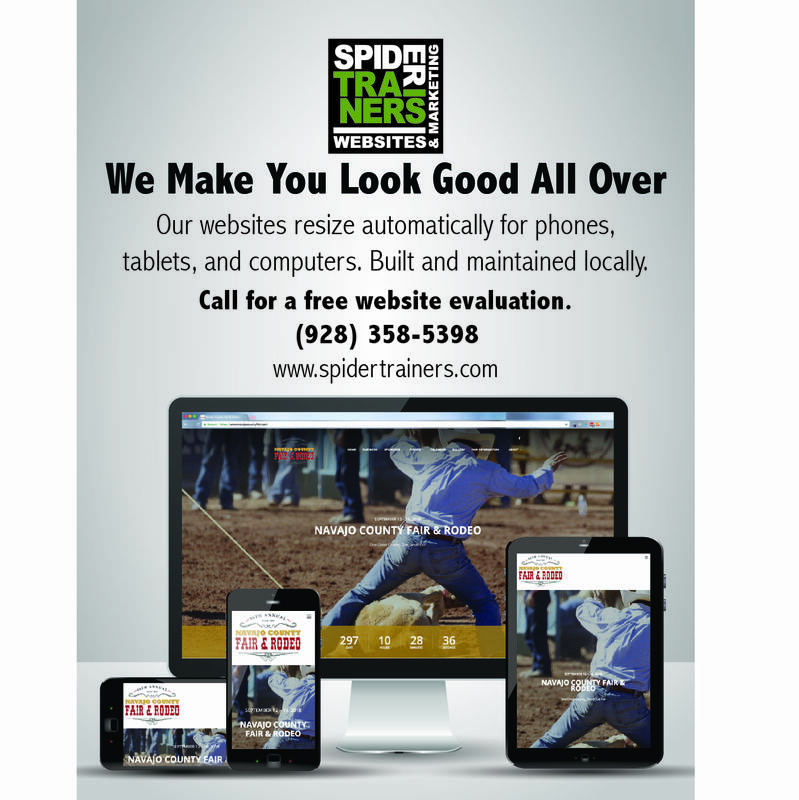 Spider Trainers can create or update your company’s entire website or just your marketing squeeze pages, landing pages, and microsites in order to ensure you are found on the web while achieving higher prospect-to-customer conversion rates and optimized search-engine results (SER). We specialize in WordPress and WooCommerce, but also support HTML, Joomla, and Drupal. Spider Trainers assesses and then develops drip and/or nurture automated-marketing campaign for companies of all sizes. We know both marketing and sales are important to conversions, so we build campaigns to improve both activities — and department results. Spider Trainers designs, develops, and deploys blast email campaigns, along with all of the moving parts. Campaigns include analytics, listing management, personalization, A/B testing, forms, and squeeze and landing pages — each finely tuned to achieve the highest possible conversion rate.